This year Makar Sakranti would be celebrated on14th January 2019, some parts of the country would be celebrating Sankranti on 15th January 2019. 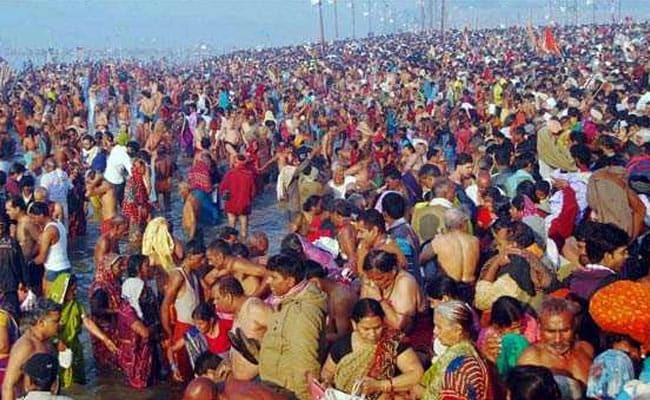 Makar Sankranti 2019 is just around the corner and the festive vibe is hard to miss. The harvest festival is celebrated with much fervour across the country. Makar Sankranti celebrates the sun's shift into Capricorn (also called Makar in Sanksrit). It is around the same time that sun starts making transition towards North. From this point onwards, the cold, short and wintery days start giving way to slightly longer and warmer days. The limited sunlight takes a toll on crop harvesting, which is why when the sun moves towards North, the country rejoices at the prospect of warm days and longer spell of sunlight. They celebrate the auspicious occasion with a lot of delicious food, folk tales, songs and dance rituals. This year Makar Sakranti would be celebrated on 14th January 2019, some parts of the country would be celebrating Sankranti on 15th January 2019. Til ladoo, made of warming and nutritious sesame and jaggery, is a classic Makar Sankranti preparation. In Maharashtra, people also greet each other on this day saying, 'til-gul ghyaa, aani goad-goad bolaa', which translates to eat til and jaggery and speak well. Maharashtrians also prepare deliciouspuran poli during Sankranti. Another Sankranti staple across Delhi and Haryana is gajak, revdi, peanuts, and popcorns. People also prepare kheer, roshogolla and other chenna-based sweetmeats in large scale in parts of Bengal and Orissa. In Bihar, people also relish delicious khichdi on this day. In Uttarakhand, people make sweetmeats out of sweetened flour (flour and gur) deep-fried in ghee and mould them in shapes such as drums, and swords to feed to black crows, this ritual is known as Kale Kauva. 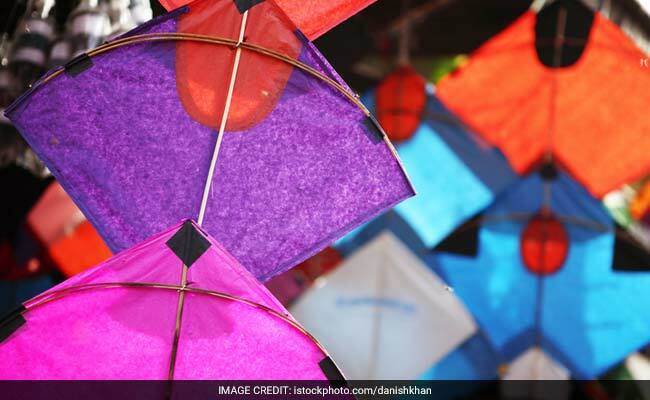 Here's wishing you all a very happy Makar Sankranti!